We all get a little comfortable over winter; we’ve given into the cold weather, we aren’t exercising, we’ve eaten too much, and our moods and energy has slumped. The idea of summer being ‘just around the corner’ now seems daunting – but it doesn’t have to be! Not all of us love exercise, but I promise you there is a way of working out that will work for you. Not only will you keep coming back to it, it will boost your energy, improve your mood, and help you feel strong in your own skin. This term, try something different – the University Recreation Center has some inspiration for you to work up a sweat this term with a six-week small group training programme. 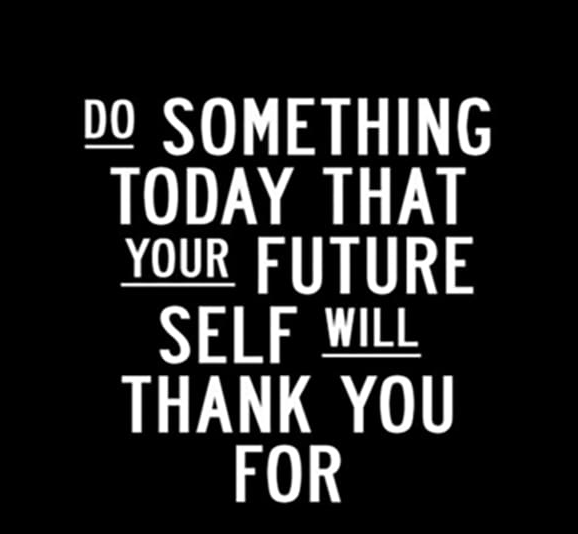 There is no better way to work up a sweat and wake up for the day than boot camp. Join our trainers for a high intensity combination of bodyweight and functional exercises. Choose between 12 and 18 sessions over six weeks… you’ll be ready for summer by mid-October! Boxing Fitness is specially designed to get your adrenaline pumping – within the six weeks, expect to see definition in your upper body and core, as well as cardio benefits (without running for hours on end!). 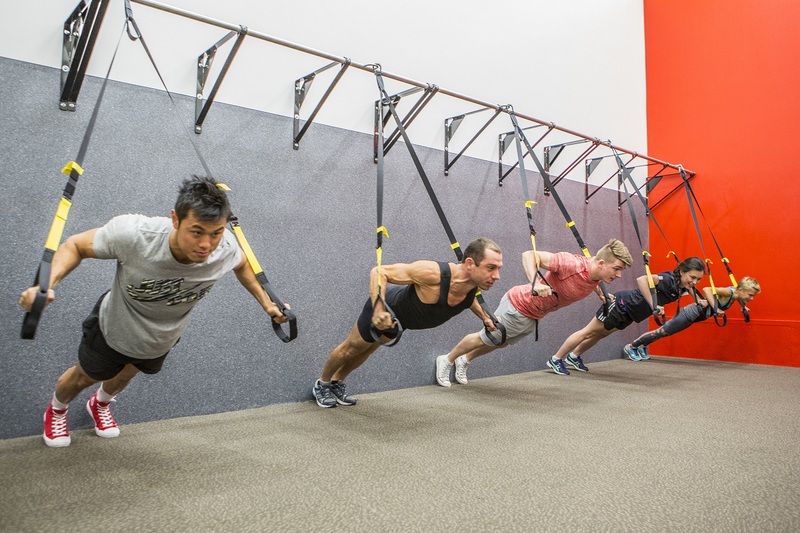 Suspension Training (or TRX training) uses suspended straps to use body weight to functionally train the body. Not only does it build muscle, it builds stability, balance and coordination… If it is good enough for the army, you know you’re in for a great workout! Not all exercise is running around. Strengthen your mind and body at the same time. Take your pick from Meditation through Yin Yoga, Staff Yoga and Yoga Play – Inversions. The Meditation through Yin Yoga will help you release the tension in your body, helping you to relax. The Staff Yoga is a Hatha style yoga designed specifically for University of Canterbury staff. For those wanting to tackle more challenging variations of yoga poses, have a go at the Yoga Play class. If you’ve always wanted to bust out a headstand – this is the one for you! For more information, head to http://www.phed.canterbury.ac.nz, or call our reception team on 03 364 2433… We’ll see you there. This year, for the very first time, we will be running a bootcamp over the coming Winter break. With a continually developing programme, the bootcamp is an intense two and a half day event with the sole purpose of helping students develop their entrepreneurial capabilities. then encourage them to apply for the UCE bootcamp. The bootcamp will kick off on the afternoon of the Tuesday the 28th of June through to the afternoon of Thursday the 30th of June. For more information about what’s in store for our participants, head to the bootcamp webpage. We will be updating the programme as we confirm more great speakers and benefits. If you have a student who is ready to dive in and make real progress with their entrepreneurial journey in just two and a half days then direct them to this online form to register.